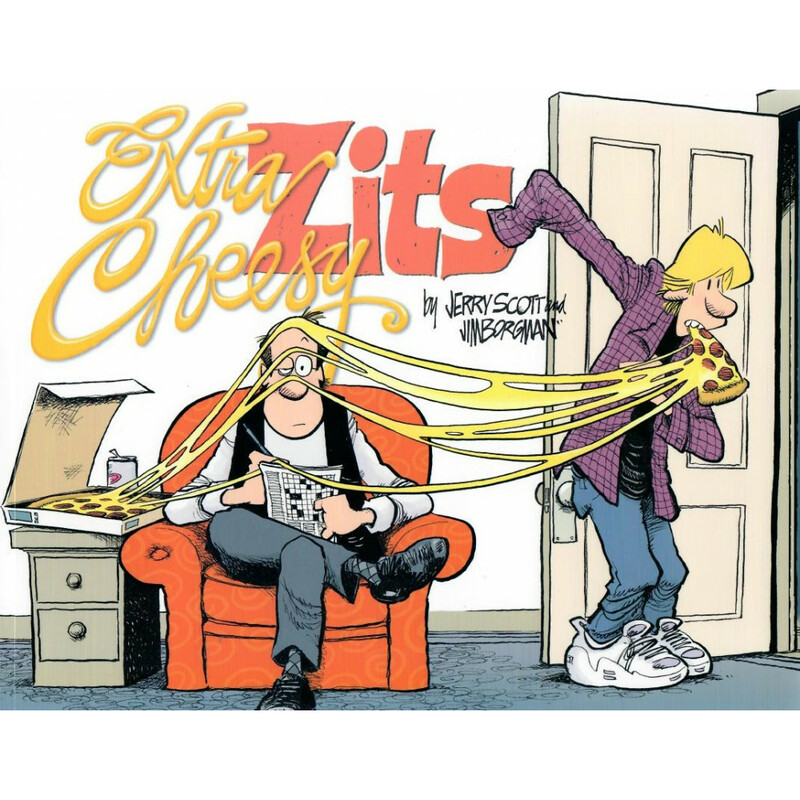 Like a steamy, melted cheesy slice of pizza, Extra Cheesy Zits serves up a warm and satisfying serving of a hilarious slice of life with teens! Teenagers are unpredictable creatures. They don’t seem to follow a schedule, observe rules (of the road or basic logic), but every once in a while, they make a surprising amount of sense. Extra Cheesy Zits is here to shed light on the always confounding, often amusing experience of parenting teens. Join the Duncan family - Connie, Walt, and Jeremy - as they grapple with modern technology, confront homework deadlines, and learn to bridge the cultural divide between parents and teenagers.